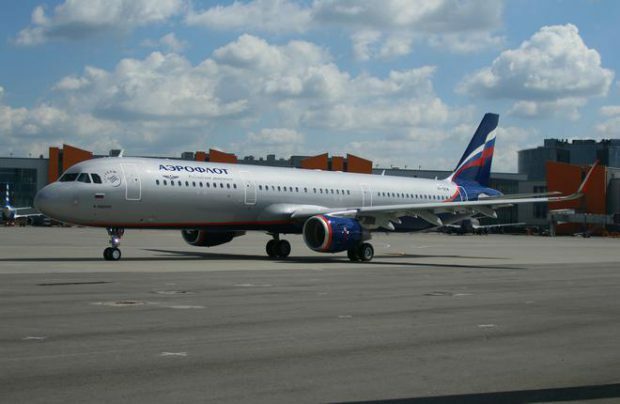 Russia’s largest airline Aeroflot has taken delivery four Airbus A321s on August 4 and 5, according to what a market source told Russian Aviation Insider. The first two aircraft – tail numbers VP-BJX and VP-BEW – arrived on August 4, followed by two more on the next day – VP-BAE and VP-BKI. According to information from open sources, all four aircraft were manufactured this year. With the delivery of these new aircraft, the total fleet of Russia’s flagship carrier increased to 176, and currently includes 26 A321s, 67 A320s, 22 A330s, 18 Boeing 737s, 14 Boeing 777s and 29 Sukhoi Superjet 100s.